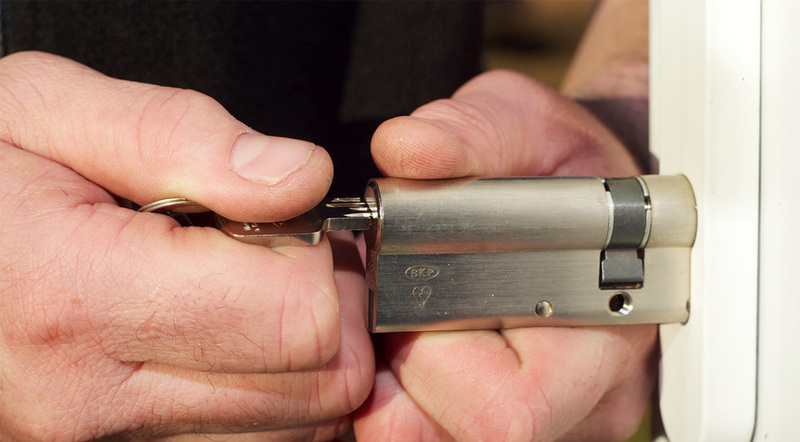 At Lock Around The Clock We offer a full range of services to ensure the highest security for your home and family. 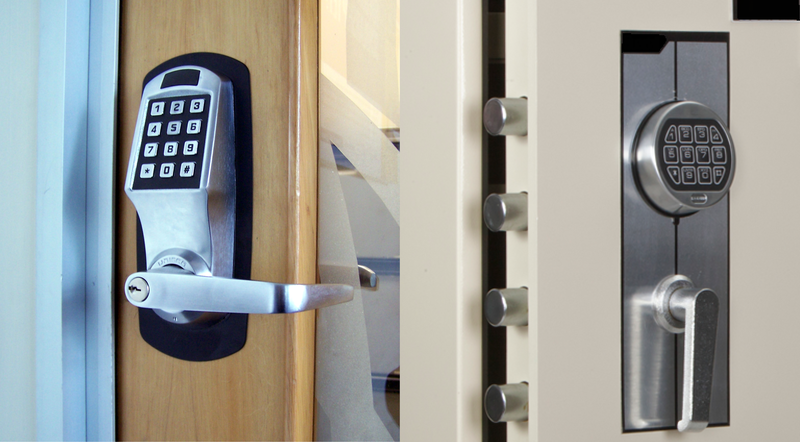 From small to large businesses, we offer complete access control packages tailor made to suit your business needs. Locked your keys in your car? We can offer a range of services to keep you mobile and can trust us 24/7 to assist! 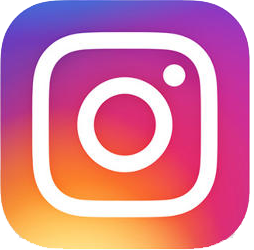 The Original Local Locksmiths You Know And Can Trust! Lock Around the Clock is a family run business established in 2003 and operating a mobile locksmith service around the Dunsborough, Yallingup and the Busselton areas. 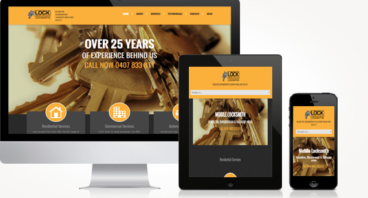 With over 25 years experience behind us, the business specialises in design and management of registered keying systems, repair and replacement of locks, key cutting, safe opening, repair and installation. 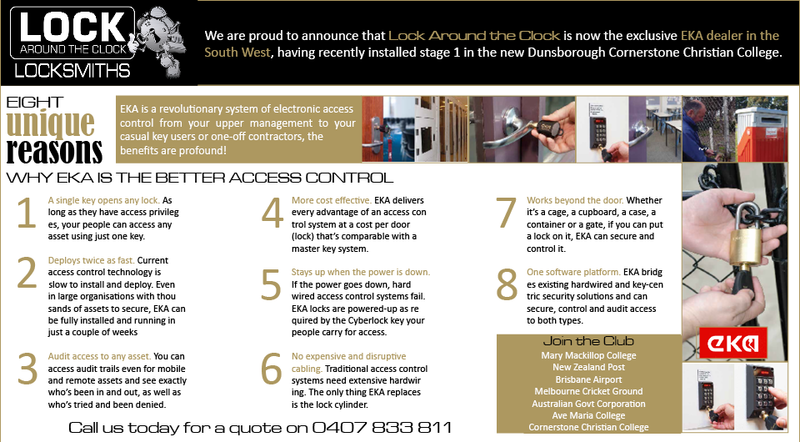 Lock Around the Clock is also now the South West dealer for EKA Access Control Systems. We design and install and currently manage some of the largest registered systems in the South West. 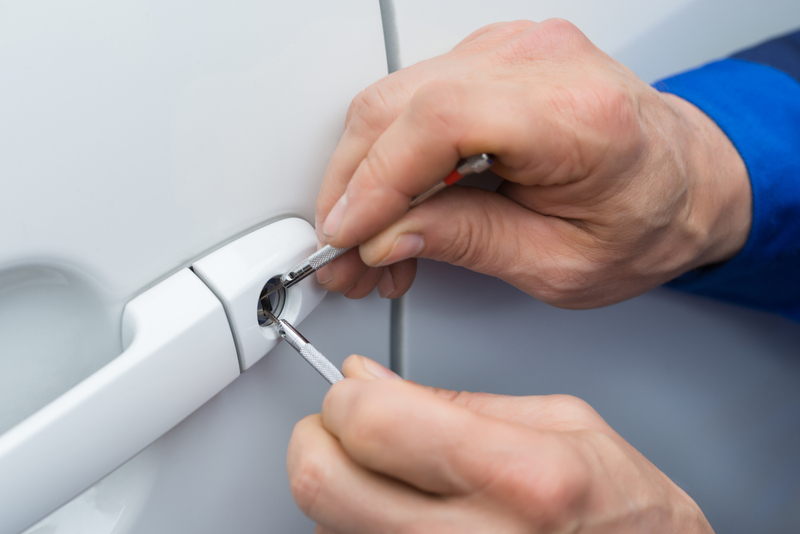 We Are MLAA Business Members By choosing a Master Locksmith, you can be sure that you are dealing with a qualified, licensed security professional. 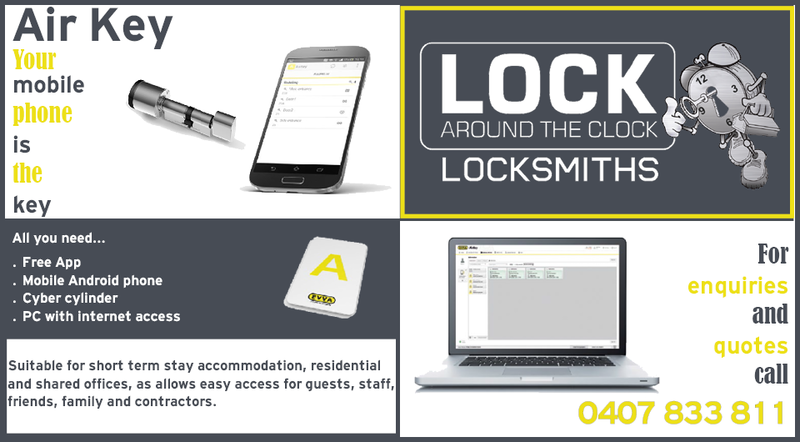 Engaging in the services of Lock Around the Clock means you can be sure that you are dealing with a locksmith who is qualified and an experienced industry professional, a licenced security agent, and abides by an established code of ethics and conduct. We offer the full range of services to ensure the security of your home and family. From home lockouts to repairing and/or supplying and installing the highest quality of all types of locks including: deadlocks, deadbolts, screen door locks, window locks, gate locks and roller door locks. Plus we can rekey your home so all door locks operate from the ONE key!! From small to large businesses, we offer complete access control packages tailor made to suit your business needs. 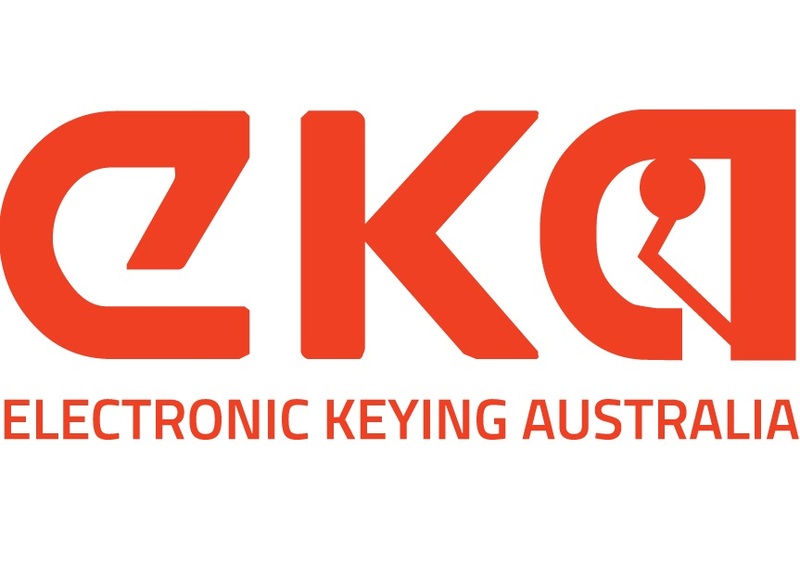 We design and install standard registered keying systems to fully auditable electronic keying systems. We specialise in providing the most professional and comprehensive advice on upgrading your current security systems. Locked your keys in your car? 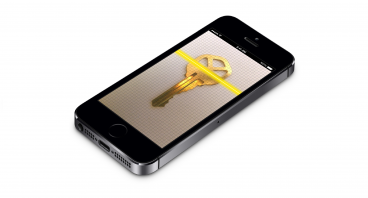 We can offer a range of services to keep you mobile and can trust us 24/7 to assist! We can also provide car keys, cut keys to code and clone most transponder keys. We also specialise in repair and replacement of ignition barrels in most model cars. 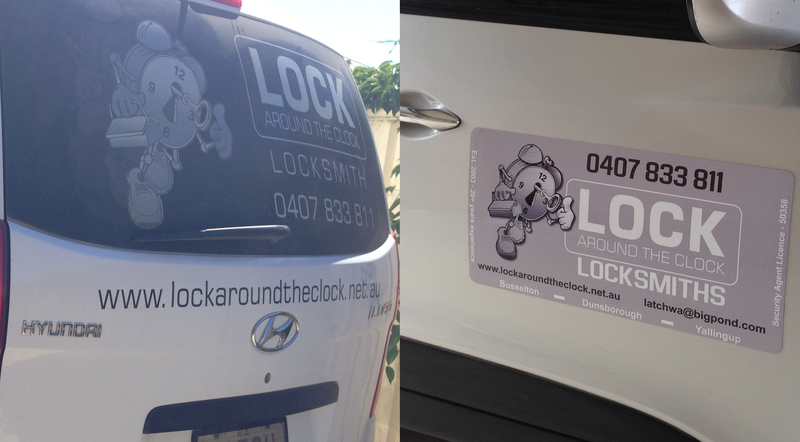 Lock Around the Clock is available 24/7 for residential, commercial and automotive emergencies. Welcome to our fresh revamped website! 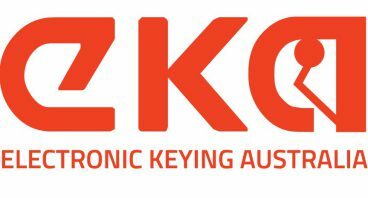 Lock Around The Clock are now the exclusive EKA dealer in the South West! 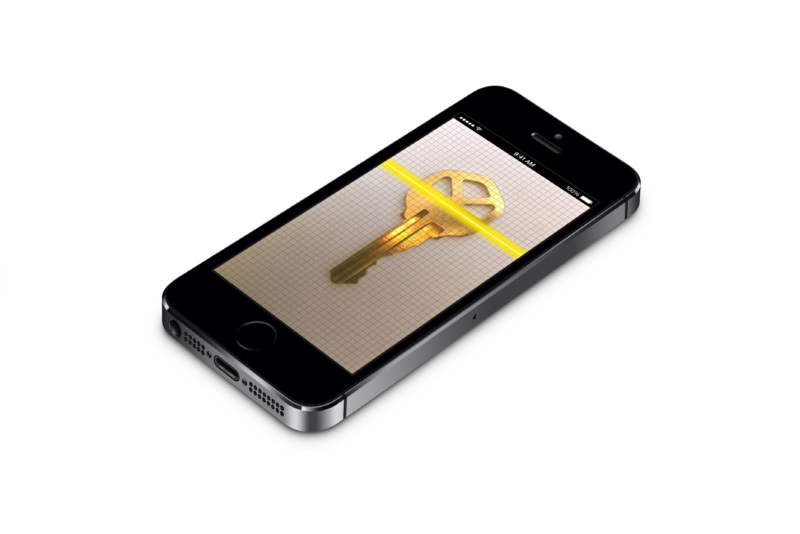 Air Key....Where your mobile phone is the key!